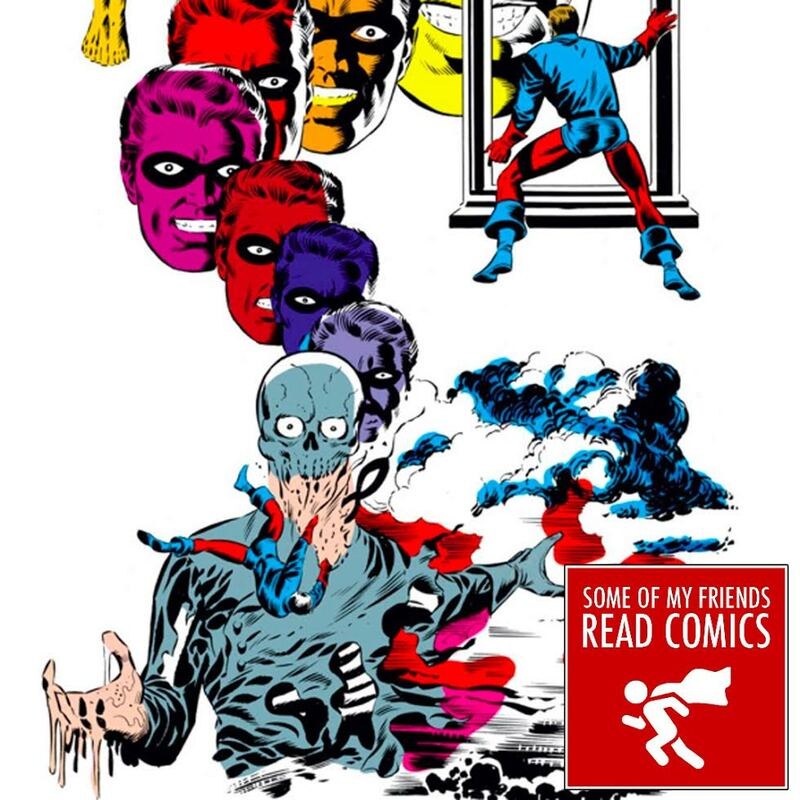 Ready for some trippy 60’s comic book art? We sure are, and you can bet your American flag that Steve Rogers is too! 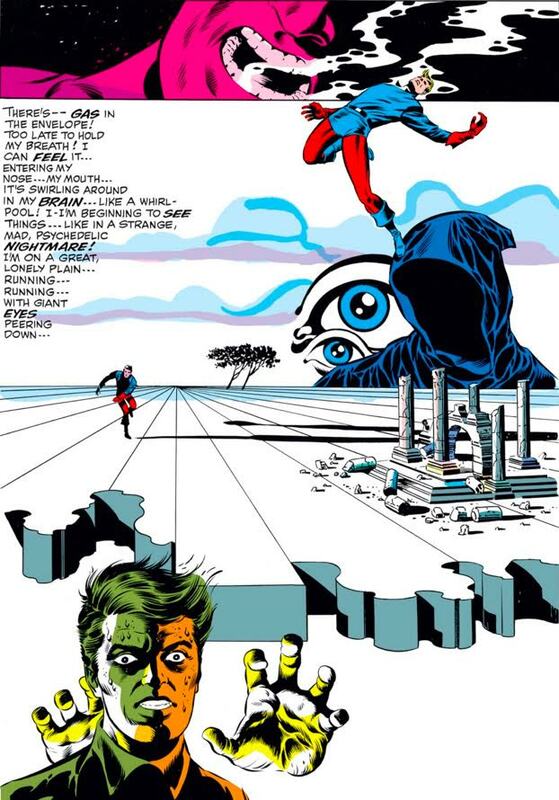 For only three issues in 1969, Jim Steranko infused Captain America with a dose of Salvador Dali and delivered some of the coolest, most surreal, early Marvel issues we’ve ever seen. 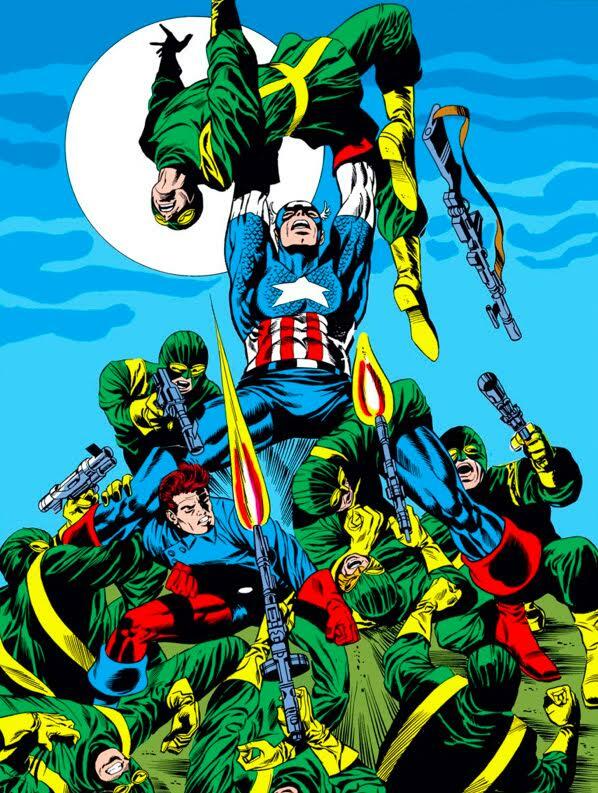 Join us as we talk about the (first) time Cap faked his own death in Captain America 110, 111, and 113. 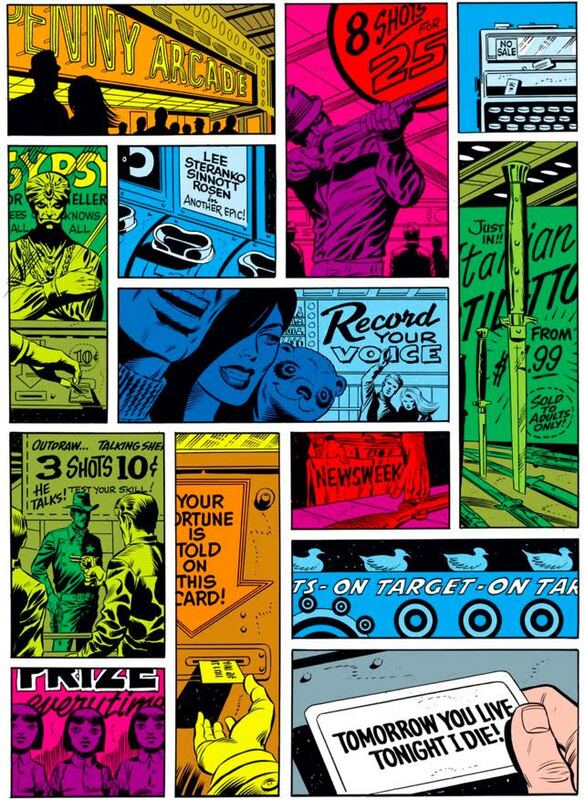 After the break, check out some more of Steranko’s amazing art! Here’s one of the opening pages from Captain America 111. We love this for the use of color, imagery, and non-traditional credits. This next one was almost our cover image for this episode. During the podcast, Vince noted the similarities to the original Star Wars poster, only Bucky is in the Leia position. And lastly, just remember that this was an image in a mainstream comic in 1969.